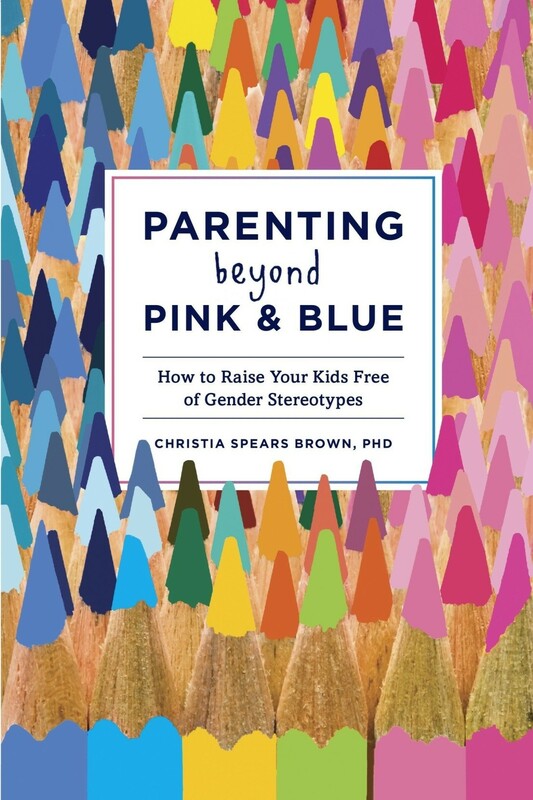 In this practical guide, developmental psychologist (and mother of two) Christia Spears Brown uses science-based research to show how over-dependence on gender can limit kids, making it harder for them to develop into unique individuals. 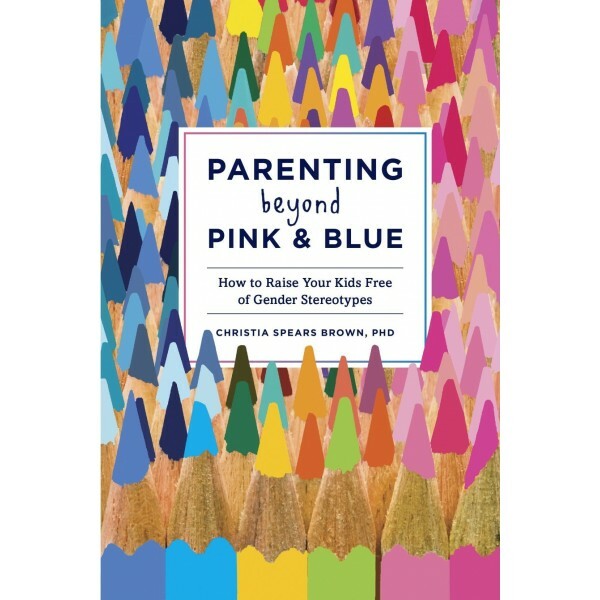 With a humorous, fresh, and accessible perspective, Parenting Beyond Pink and Blue addresses all the issues that contemporary parents should consider — from gender-segregated birthday parties and schools to sports, sexualization, and emotional intelligence. This guide empowers parents to help kids break out of pink and blue boxes to become their authentic selves.